Perhaps no style embodies America’s contribution to the beer world better than an IPA. Using hops bred and developed in the Pacific Northwest, American brewers took the venerable English style and supercharged it for the 21st century. With aromas and flavors that can take your senses from the grapefruit orchards of Florida to the pine forests of the Rockies to the grasslands of the Central Plains to the cannabis farms of Northern California, a well-made IPA is a like a 4th of July celebration in a bottle. Any brewer will tell you it’s not that hard to make an IPA, the generous use of hops helps to hide mistakes that would show in a subtler beer. 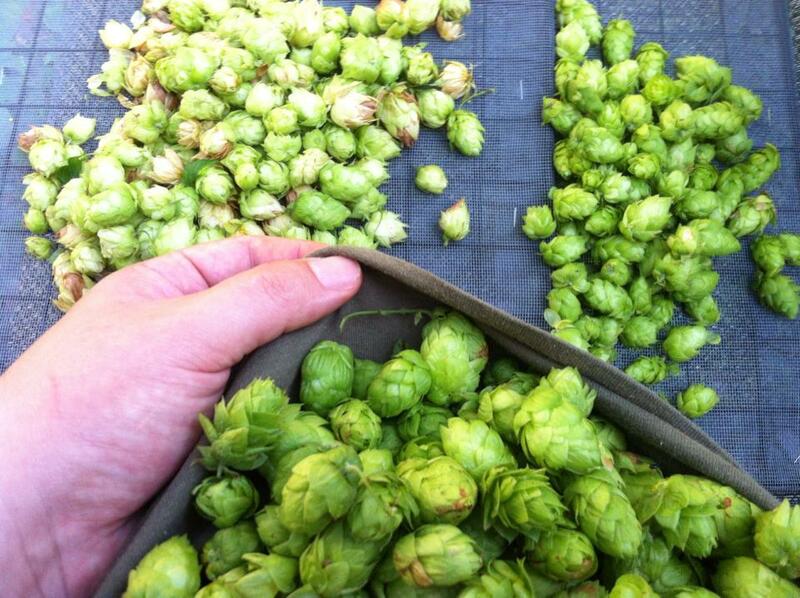 On the other hand making an IPA that stands out from the crowd is no small feat. At last year’s Great American Beer Festival there were no less than 252 beers entered in the “American-style India Pale Ale” category, far outpacing any other style category (Imperial IPAs were second with 149 entries). Make an excellent IPA and beer geeks will travel ridiculous distances in search of the most sublime expression of hop nirvana. I can personally attest that this obsession has led me to places like Decorah (Iowa), Alpine (California), Munster (Indiana), and Waterbury (Vermont) in the past year. Each of us is tasked with choosing the top three IPAs from our region. The six of us will converge at Elevator Brewing in Columbus on Saturday, November 1 to sample the best IPAs from around the state and choose the winner in a blind taste test format. The blind format will insure that each beer and brewery checks its reputation at the door and stands on its own merits. To identify the strongest possible contenders for the upcoming clash in Columbus I’m using a three pronged approached to select the beers that will represent Central Ohio (as a point of clarification Imperial IPAs are excluded from the contest). One beer will be chosen in a Pat’s Pints reader’s poll that will be open from October 13-25. Make a note to come back and vote when the polls open. One beer will be chosen in a blind taste test that I recently hosted pitting 16 Central Ohio IPAs against one another. Look for a post announcing the results of that event next week. The final beer will be a wildcard that I will choose based on its performance in both the reader’s poll and the taste test. The other bloggers will also be hosting reader’s polls. So if your favorite IPA comes from a different part of the state you can vote in one of their polls to let your voice be heard (all polls will open on October 13). Make no mistake though I want the Columbus/Central Ohio beers to dominate at the finals. So I’m challenging Central Ohio hopheads to go out and do your own blind taste test over the next two weeks, then come back here and report the results. Think of it as research on a voters guide. I promise the race will be a lot more interesting (and your research way more fun) than anything on the November ballot.